KARACHI: A day after accusing three key ministers of having links with banned outfits, the Pakistan People’s Party (PPP) Chairman Bilawal Bhutto Zardari has once again aired doubts on the Pakistan Tehreek-e-Insaf’s (PTI) government’s sincerity to taking action against outlawed groups. “I can’t trust that the federal government has launched a crackdown against proscribed organisations and its militants involved in killing people here in Pakistan and abroad,” Bilawal said on Thursday while addressing media in Karachi at the inauguration ceremony of ‘Sarsabz Sindh’. Bilawal, who was flanked by Sindh Chief Minister Murad Ali Shah, the PPP lawmakers and Sindh cabinet members, reiterated that the federal cabinet has members who have ‘known links’ with banned organisations. “The country could not progress in such circumstances,” he added. 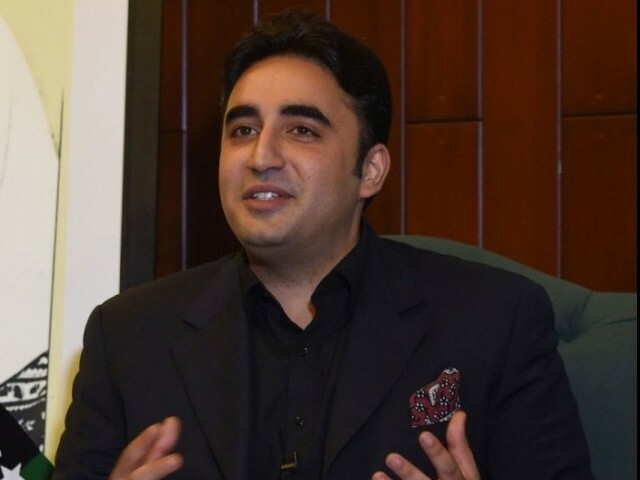 Lambasting the ruling party, Bilawal compared the PTI approach to Indian Prime Minister Narendra Modi’s policy of declaring opposition as enemies of the country. 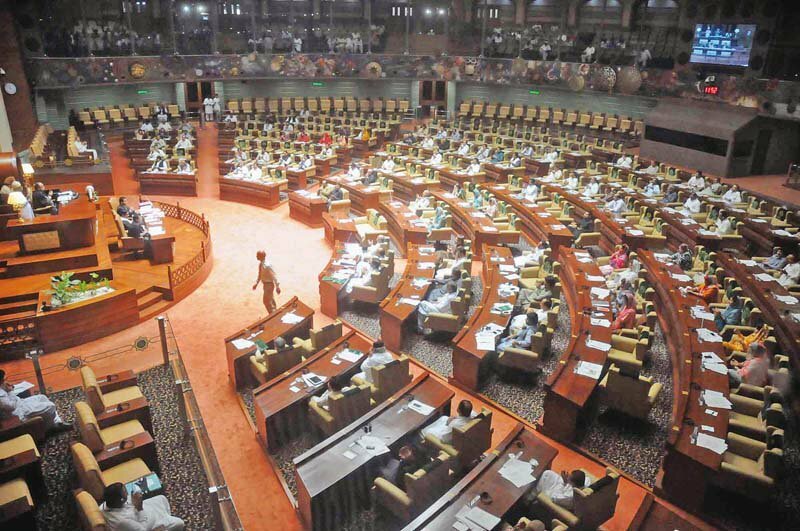 Referring to the National Action Plan (NAP) – developed after December 2014 Army Public School (APS) carnage – Bilawal said all political parties were involved in formulation of NAP and all stakeholders must show resolve for its implementation. Rejecting the joint investigation team (JIT) formed to probe into the fake accounts case that involves the PPP’s top leadership, Bilawal claimed it was a conspiracy against him as his name was expunged from the earlier JIT report by the former chief justice of Pakistan, Mian Saqib Nisar. “The government, instead of helping out people suffering [from poverty], is engaged in their economic murder,” he said, adding: “The public is drowning in a Tsunami of inflation”. Referring to the last general election, he said despite best efforts, some elements could not succeed in defeating the PPP in Sindh. “We have and will foil their conspiracies in future too,” he said. A day earlier, Bilawal had called the National Accountability Bureau’s (NAB) actions against the PPP leadership ‘political engineering’ and demanded that Prime Minister Imran Khan remove the three federal ministers linked with banned organisations.